Love drawing? Love superheroes? Then get busy! Bring your favourite heroes alive in a stunning 3D book. This fold-out file has a built-in 3D drawing board which turns ordinary sketches into 3D awesomeness. 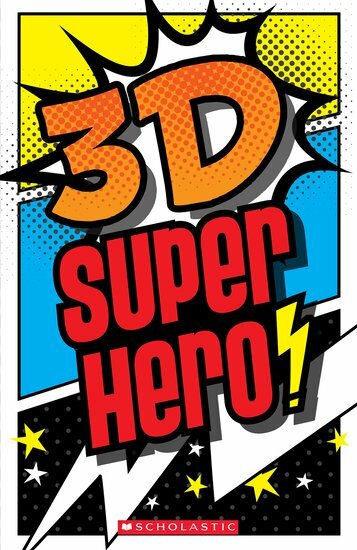 Just slip on your cool 3D mask to see your pictures transform! Plus, there’s a creative activity book packed with drawing and writing ideas, quizzes, characters and story starters. And don’t forget the ENTIRE BOOKLET of great stickers – heroes, weapons, speech bubbles, warning symbols and more.